BPI has recently launched the new BPI Express Mobile App with enhanced user interface and highly useful features such as account inquiry, bills payment, funds transfer to any BPI, BPI Family Savings or BPI Direct account and prepaid phone and card reloading. 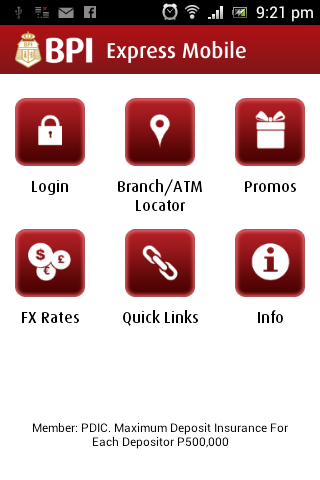 - The download and use of the BPI Express Mobile banking app is free of charge. - Check with your Telecommunications and Internet Service provider for internet fees and charges that may apply. 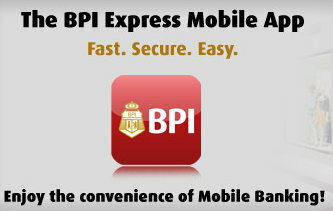 - You can now download and use the BPI Express Mobile app in multiple devices. - The Transfer to Anyone feature can now be enabled from the BPI Express Mobile app. 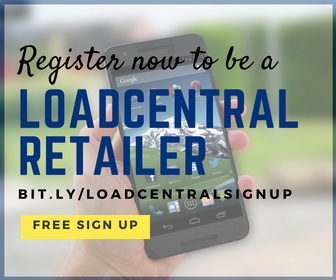 - Multiple devices can now be activated with the Transfer to Anyone feature. Enjoy and experience the convenience of mobile banking. Download the new BPI Express Mobile App from Apple App Store (here) or get it on Google Play (here).